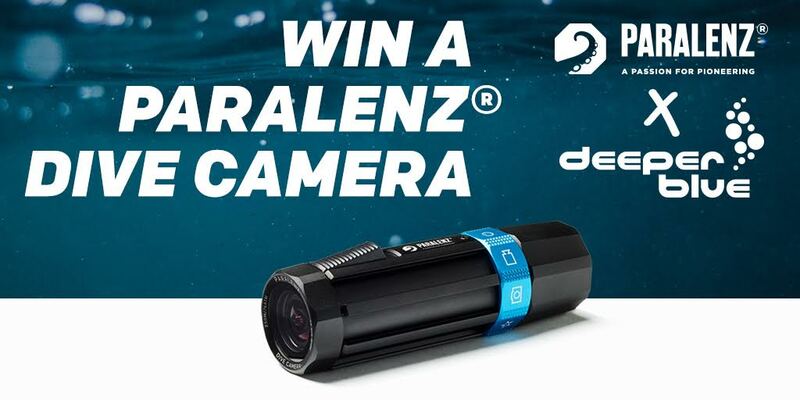 Home Competitions Did You Win a Paralenz+ Dive Camera? Our competition run in conjunction with the folks at Paralenz has come to an end and four lucky winners have been selected at random. Keep an eye out for emails if your names are any of the above! Thanks to our sponsor – Paralenz – for the amazing prizes. 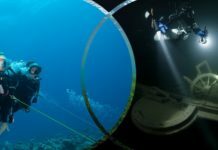 The Paralenz+ Dive Camera is tough, easy to use, and it delivers high-quality footage even from extreme depths. It is such an integral part of your gear that you can focus on your dive.